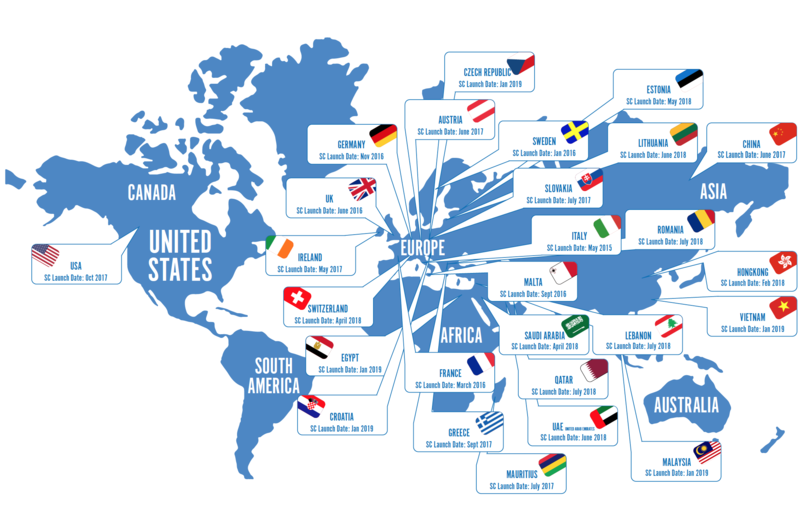 STAYCOOL is now available in over 20 countries worldwide and is the fastest growing premium Breath Freshener Brand in UK, Europe & Asia! We are always on the look out for new distributing partners to expand our brand into more countries. If you would like to form a trade partnership with us, please email us at sales@staycoolbreathfreshener.com or fill out your details in the contact us section of our website. We have a range of attractive, shelf efficient merchandising options to select from to suit the needs of all retailers from Mass Supermarkets, Convenience, Pharmacy & Drug Stores to E-commerce Stores.